As a member of the National Fireproofing Contractors Association (NFCA), we have been tested and certified in the latest fireproofing building codes and guidelines. We have years of experience installing all types of sprayed fire-resistive materials (SFRM), intumescent fire-resistive materials (IFRM), and fiber board products. We self-perform all our work, using our own equipment and manpower to make sure the job is done clean and done right. Our experience ranges from large to small projects related to commercial office buildings, retail, entertainment, tenant improvement, and mid- to high-rise new construction. 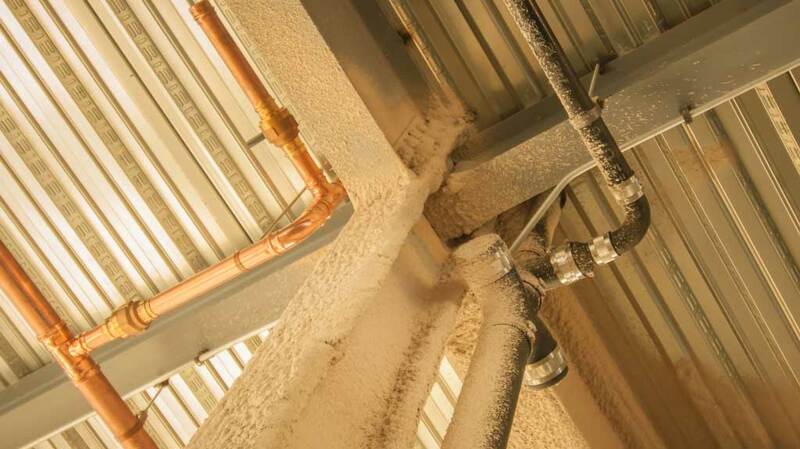 We are a trusted partner to our customers, giving feedback on necessary (or unnecessary) fireproofing requirements. We provide competitive pricing and high-quality project execution.